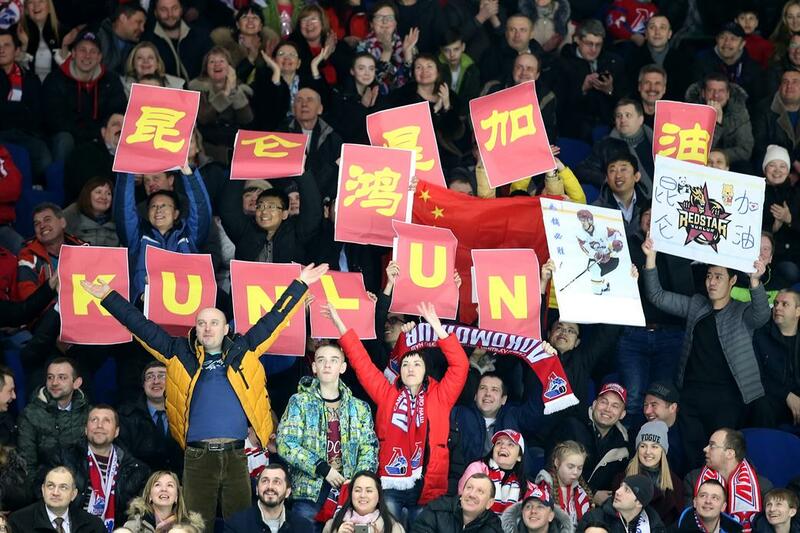 KHL.ru continues its pictorial chronicle of the IX season of the Championship with a look back at one of the most exciting episodes of the campaign – the successful debut season of the League’s first Chinese club: Kunlun Red Star of Beijing. The KHL can enjoy a good degree of satisfaction from the success of its eastward expansion. 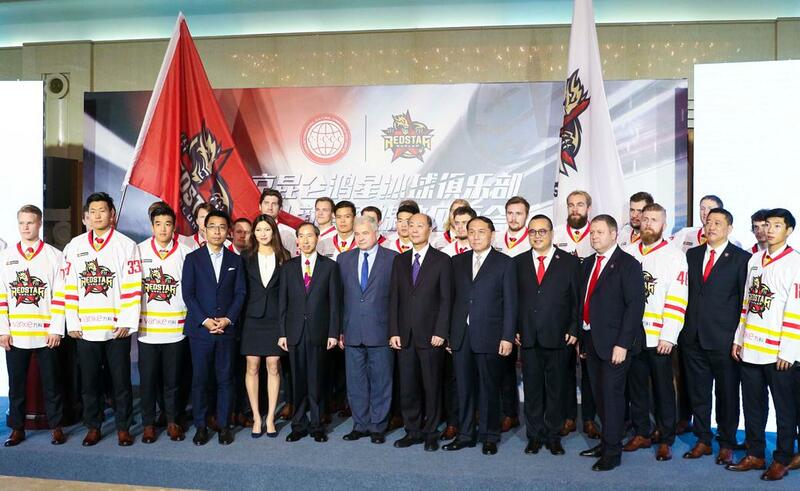 In the spring of 2016, the hockey world learned of a bold plan – a club from the Chinese capital wanted to assemble a team, apply to join the KHL, and compete in the 2016-17 Championship. 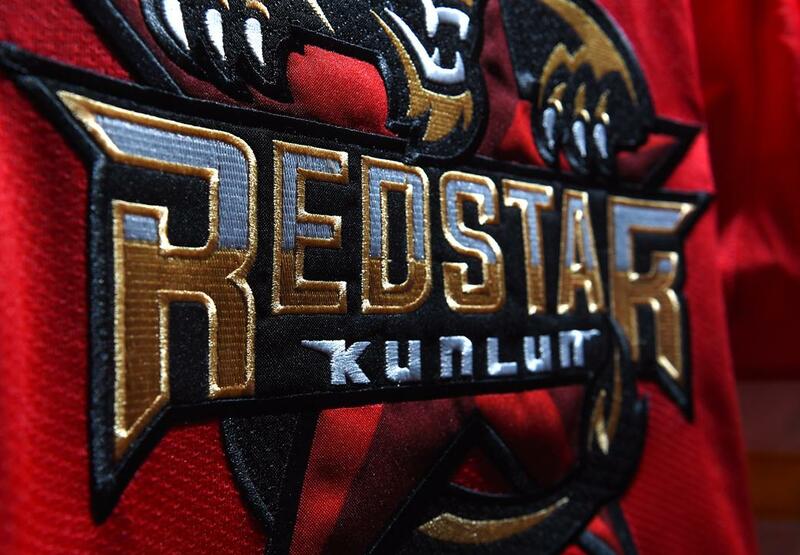 The resultant rumblings of skepticism were understandable, but the doubters were silenced one by one when Kunlun Red Star of Beijing submitted all financial and infrastructure guarantees on time, swiftly assembled a multinational roster of players, and competed with some aplomb, not merely battling for a playoff spot but successfully securing it. In fact, the team spent almost the entire regular season in the top eight of the Eastern Conference and never looked like slipping out of contention. To assemble a team from scratch and then lead it to success is a serious challenge, but the club chose its head coach wisely, settling on Vladimir Yurzinov Jr. The veteran specialist had won silver in the Russian Championship with Salavat Yulaev, and had many years of experience both inside and outside of Russia. To assist him he enlisted Alexei Tertyshny, who had previously been with Ugra’s youngsters in the MHL, and Oleg Gorbenko, who had already been in China for eight years and had coached the country’s U18 and U20 sides. Throughout the regular championship the Beijing Boys stayed either in or near the coveted playoff spots in the Eastern Conference standings. The Chinese Dragons’ scoring was far from prolific, but on the other hand, convincing defeats were few and far between. 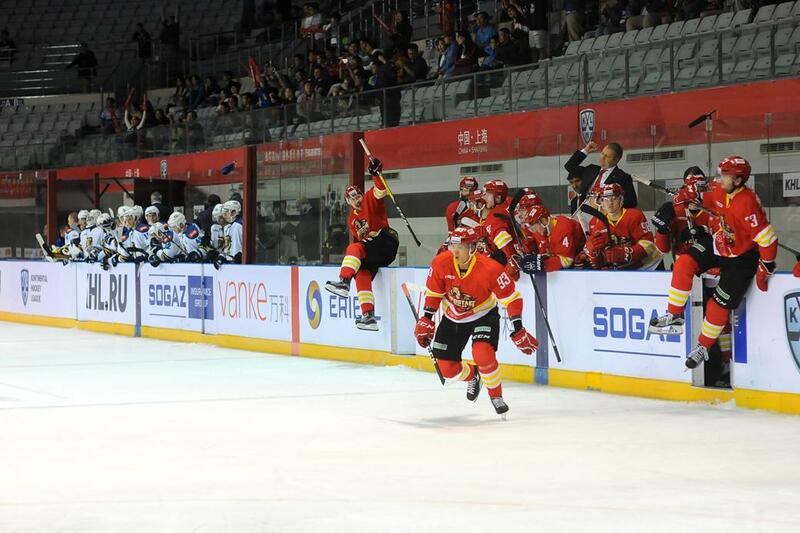 Curiously, it was not until the 8th of December that a Kunlun game progressed to overtime. Eventually, Red Star secured qualification for the knockout stage with an 8th-place finish, but lost its first ever playoff series 1-4 at the hands of the reigning champions from Magnitogorsk. The team boasted very strong Finnish, Russian and North American contingents, and the top scorer and top sniper for the debut season was American forward Chad Rau, formerly of the Minnesota Wild, with a haul of 38 (20+18) points from 60 games. 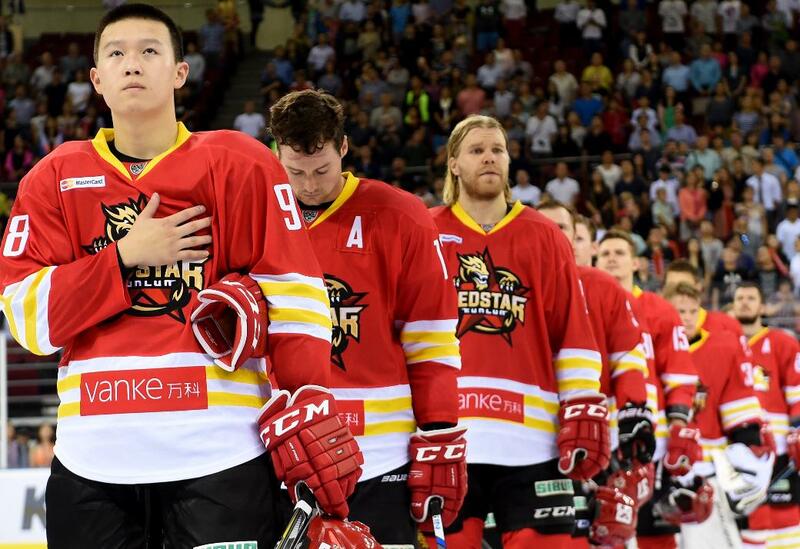 He shared the spotlight with a young offense-minded defenseman, Zach Yuen, who not only became the first ever Chinese player to score in the KHL, but finished the regular season with a creditable 11 (3+8) points and even grabbed a goal in the playoffs against Magnitogorsk. 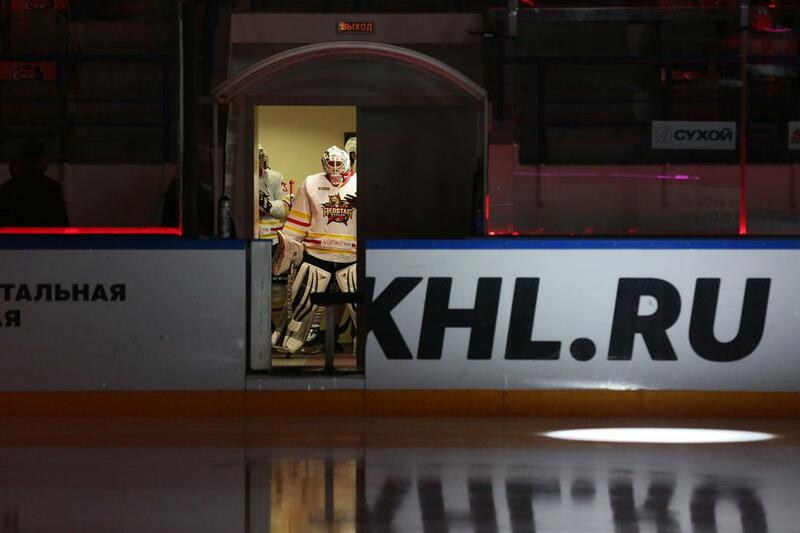 It was soon apparent to the other clubs in the KHL that a match against Kunlun was no stroll in the park. Vladimir Yurzinov’s team defeated Salavat Yulaev, twice, took the scalps of Lokomotiv and Barys, and put up fierce resistance against CSKA and SKA. While Red Star provided worthy opposition, many of the other League clubs showed the newcomer special hospitality on its first visit. Spartak, for example, entertained the fans before its home game against the “Dragons” with a pre-match show dedicated to Chinese culture. The new club’s home is the 14,000-seater LeSports Center in Beijing, but for several weeks the team had to have its home games relocated to Shanghai, but they were able to return to the capital by the 12th December and received a warm welcome from the Beijing fans. The Chinese public are still getting used to the gladiatorial game on ice, but many are developing a taste for the sport and their support has been warm and enthusiastic. The Beijing Boys’ debut year turned out to be a successful one, but can the Chinese team match or even exceed last year’s results? 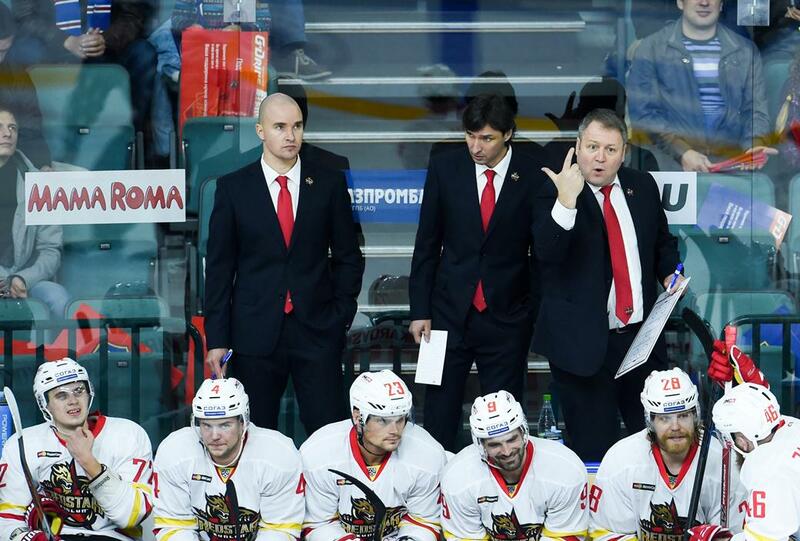 Vladimir Yurzinov has left the club, but his replacement is the legendary Mike Keenan, who won the Gagarin Cup with Magnitogorsk Metallurg in his debut KHL season. 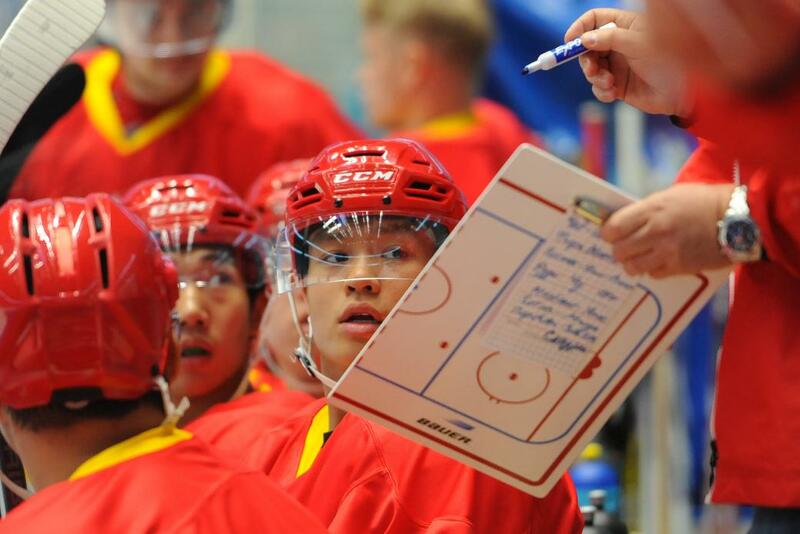 What can another brand-new Kunlun team achieve under the leadership of such an ambitious coach? 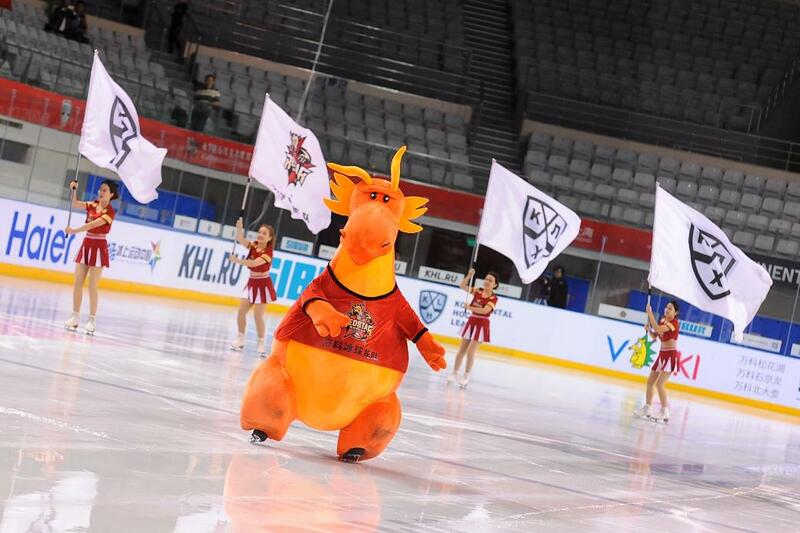 All will be revealed in the tenth season of the KHL Championship.